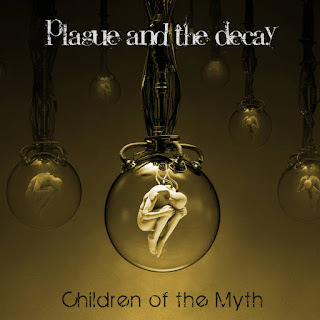 Plague And The Decay are a Manchester based Metal outfit with great potential. This ,their 2nd album, following on from 2017’s ‘The Conundrum Suite’, oozes class from each and every corner. ‘Omicron’ starts the album off at a galloping pace producing a superb opener that has feel and depth mixed with a catchy chorus. 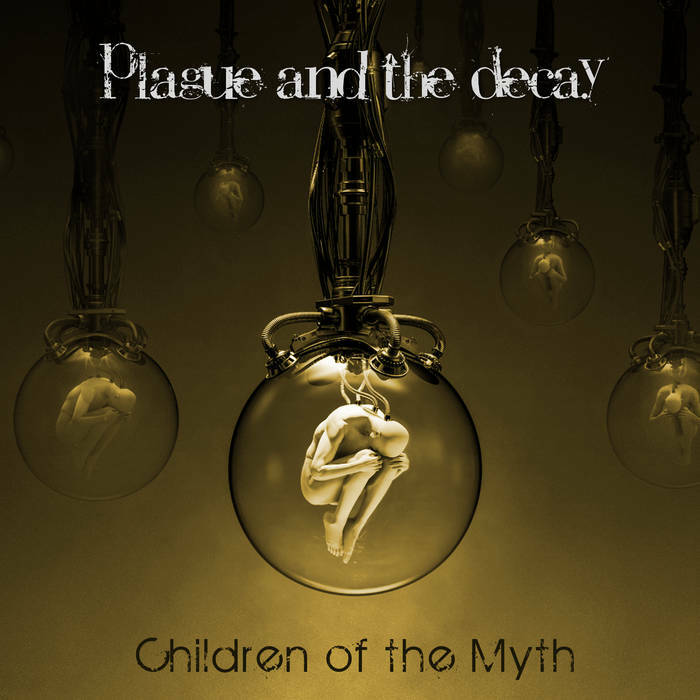 Title track (ish) ‘Children Of The Myths’ slows the pace down to start but still keeps the atmospheric guitaring, sounding nice through the wah-wah pedal. The pace picks up again as we head into the verse. There’s hints of Alice In Chains in this track, which is always welcome. 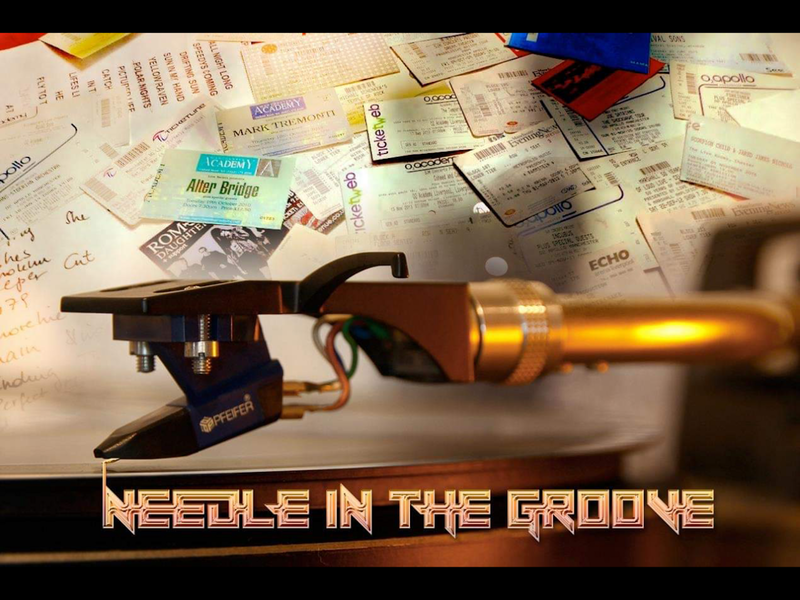 Mix in a stunning guitar solo, a great chorus and you’ve got another blistering track. ‘Deus Ex Machina’ treats us to some stop-start stuff. The opening riff to this track is sublime. It has a heavier feel to it, almost Anthrax-like, while ‘Days Without Number’ opens peacefully but then treats us to some really nice doom riffs. Lovely the way the guitars are tuned down, always a favourite of mine. 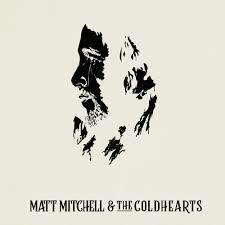 This is a ballad-style track and is probably the best thing I’ve heard so far from these guys. It reminds me of Creed. ‘Poison Of Suspicion’ follows more of the same formula, but ‘The Steps To Ruination’ breaks all rules laid down so far by treating us to just over two minutes of Raphael’s potential vocal-wise. As the track builds up, we head into a frenzied finally. Great stuff. ‘Here Awaits Thy Doom’ has a cracking riff to it, quite Egyptian-like. It’s beat is very up-tempo and again doesn’t disappoint. ‘Macabra’s’ opening reminds me of Iron Maiden’s Powerslave era. There’s some great use of the double bass drum in this track, which is a stomper, by the way. As we reach penultimate track ‘Linear’, with it’s eerie, but melodic intro, it’s clear the diversity this band possesses. It isn’t long before we are full throttle again with another powerful riff. Check out the blistering ending. Album closer ‘Children Of The Deity’ again has a Maiden feel to it. Probably due to the lovely dual guitar work performed perfectly by Pete. It’s more of the same successful formula that makes this album more than worth a listen. Check it out.